Marketplaces and prices shown matched UPC number 630509625789 during our search. 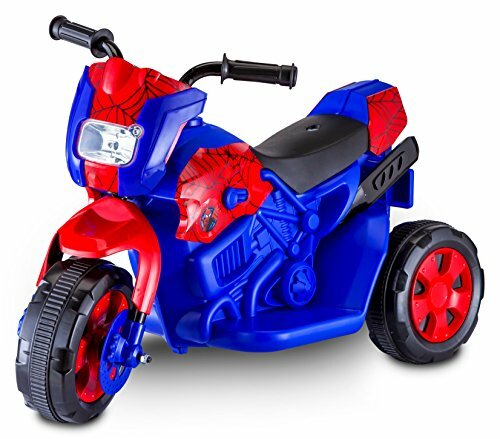 Young heroes can imagine Spider-Man jumping into his Jet-Copter and soaring above the city streets with his eye on the action, moving in to save the day. 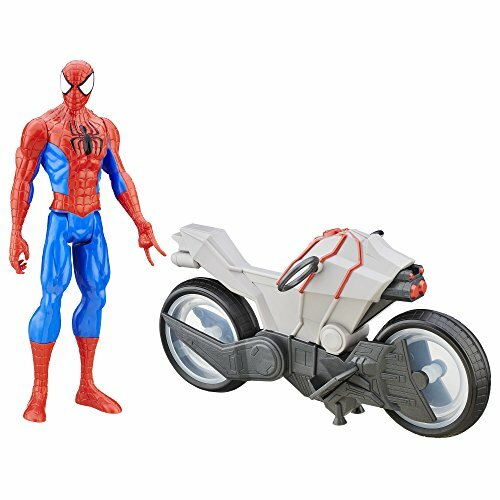 Sized right for small hands, this Spider-Man figure gets a crime-fighting boost with removable arms that snap on and off. 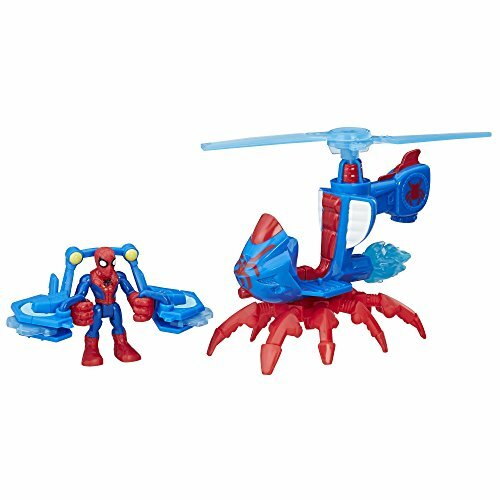 Imagine the Spider-Man figure saving the day by soaring to the rescue in his Jet-Copter! 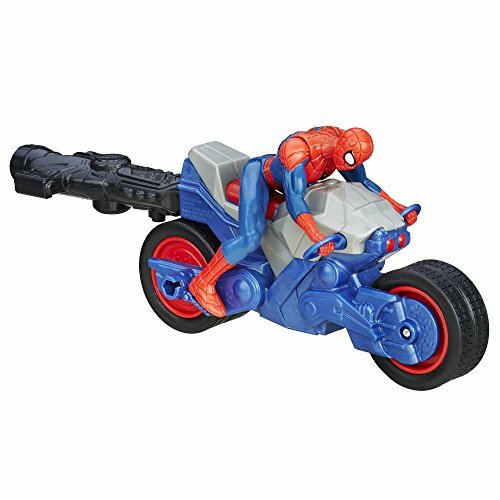 Kids can also power up Spider-Man's vehicle by placing the powered-up Spider-Man figure inside. Copyright MARVEL. All trademarks and registered trademarks are the property of their respective owners. Playskool and all related terms are trademarks of Hasbro.